Category Archives: allagash brewing co.
Victor, inspired by Victoria, Victor is brewed with chancellor grapes, hopped with Fuggles and Hallertau and fermented with a wine yeast. These beers were all great and it was wonderful to be able to taste so many beers from the same brewery, that I had never been able to try before, all at once. Unsurprisingly to me, the Black and Dubbel were my favorites, I would have easily ordered a glass of either after the flight if given the chance (but the beers were so limited at BLAH only White and Curieux were available outside the flights. I liked Allagash White as well although my brother Chris and my wife Kinsee both thought it had an after taste like hot dogs. I tried and tried but couldn’t find even a hint of hot dogs in the beer. 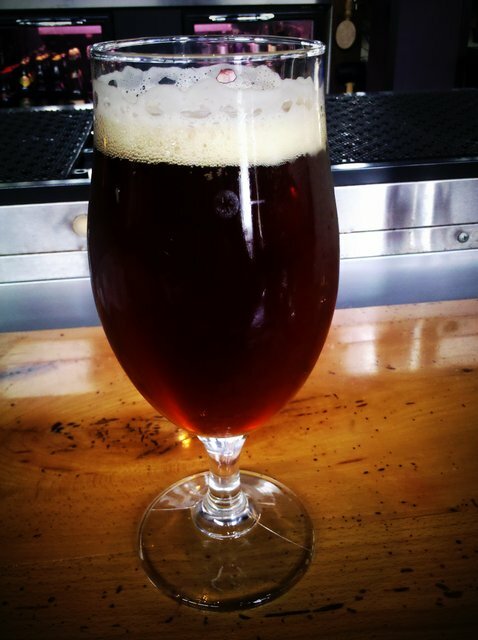 Curieux’s name explains it’s taste well. The color of the beer gives no indication of the whiskey flavor. It’s not an over the top whiskey flavor but compliments the beer nicely. I’ve never had a Tripel aged in whiskey barrels, and have rarely had a lighter colored barrel aged beer. Victor and Victoria were interesting, not in a bad sense of the word, but not like anything I had ever had before. The Chardonnay grapes in Victoria were very apparent, it’s a 9% ABV beer but hid it’s alcohol very well. The Belgian yeast also came through well and made the beer slightly spicy. Victor seemed to have more going on that I couldn’t pinpoint. I felt the hops came through far more than Victoria, but possibly because of the yeast I felt it had more wine like characteristics. 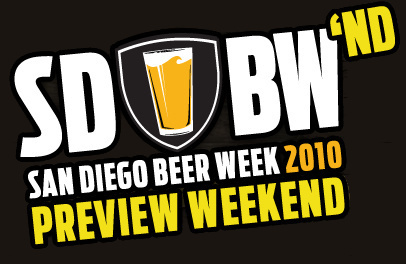 This weekend is a full week before the San Diego Beer Week Weekend Preview, but that doesn’t mean there’s not plenty of beer to be had. 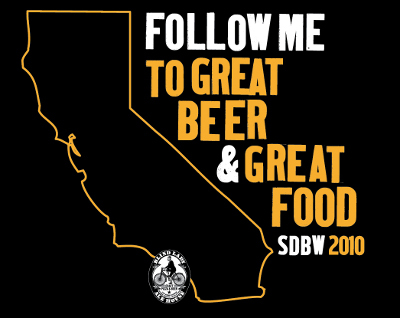 Starting this afternoon (Friday, June 4th 2010) is the 14th Annual Real Ale Festival at Pizza Port Carlsbad. From 4pm-11pm today and 11am-11pm tomorrow there will be 45 cask conditioned ales available. Admission is $30 which includes an imperial pint glass, and 8 taster tickets. Additional tasters can be purchased for $1. They say this is the largest cask conditioned ale festival on the West Coast. 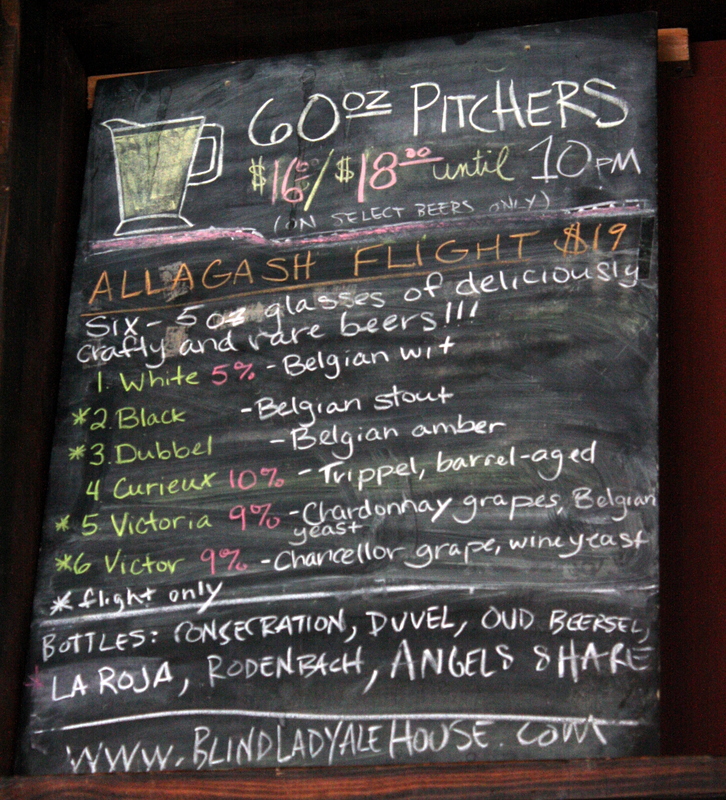 Tomorrow (Saturday, June 5th 2010) Blind Lady Ale House will have Allagash Brewing Co. flights starting at 11:30am. Beers included are: White, Black, Victor, Victoria, Dubbel and Curieux. I’m ashamed to say that I’ve never had a single beer from Allagash Brewing Company, but I was at BLAH the other night with some friends and four people were drinking Alagash White. I’m really hoping to make it tomorrow for this. There’s not a single beer on that list that I’m not excited to try. Tomorrow evening, Hamilton’s Tavern and Small Bar will be hosting Weihenstephan Fest from 5-8pm during which there will be a shuttle bus running between the two bars. Small Bar will have Hefe, Lager, Festbier and Dunkel. Hamiltons will have Korbinian, Kristall Vitus, Lager and Festbier. They’ll be doing half liter keep the glass for happy hour for $5 with $3 refills. Weihenstephan Brewery is over a century old, it ought to be a fun time having so many of their beers on tap at once.